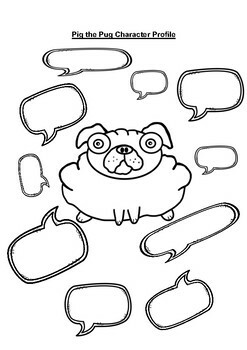 Pig the Pug character profiles. 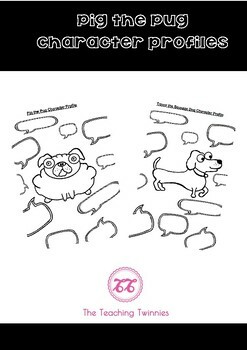 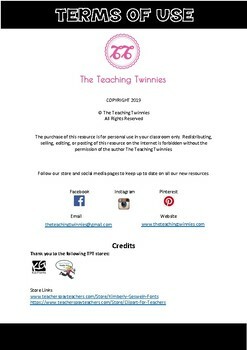 Print these for your studnets to write character descriptions about Pig the Pug and Trevor the Sausage Dog. 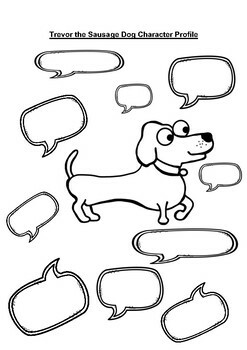 This is a black and white template so perfect for your students to decorate and colour in when they are done.